Many peoples are worried when they buying Extension , modules or templates of open cart from different store or person they face problem because of some times that modules & templates that doesn't support new Open cart version, so before buying any module or template 1st check your open cart version . 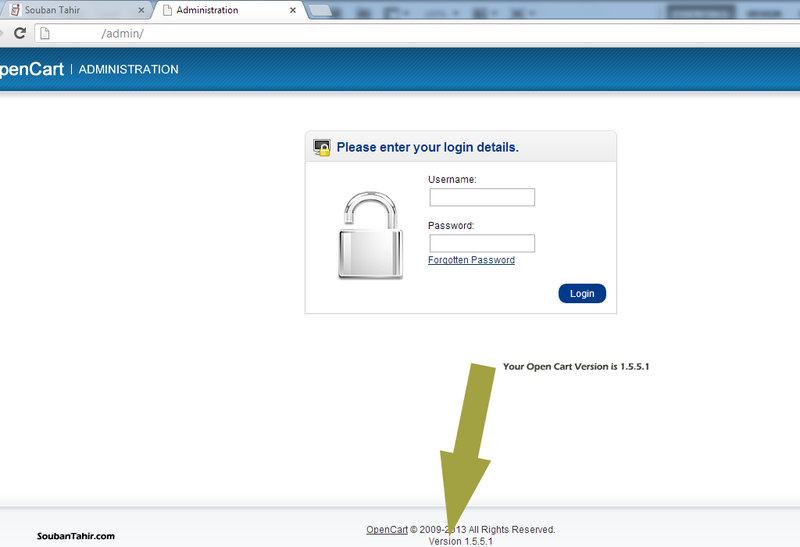 Q: Here is Question Raised How I check Open Cart Version? 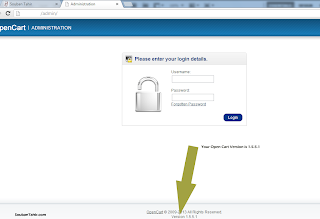 Ans: If you install open cart on Public_html then you can check your current open cart version on that link http://www.your-domain-name.com/admin & version will show on the bottom of the page see below picture for further explanation. 2010 to 2014 All Rights Reserved Souban Tahir.